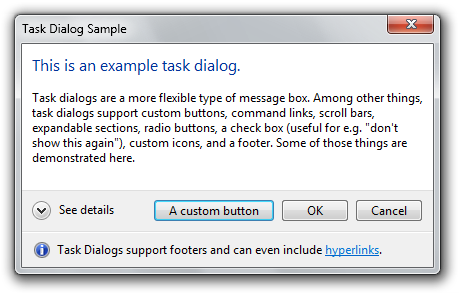 Wpf is an advanced technology to build responsive user interfaces, but for many tasks (MessageBox, Folder Browser, Progress Dialog) you still have to use the old Windows Forms dialogs. 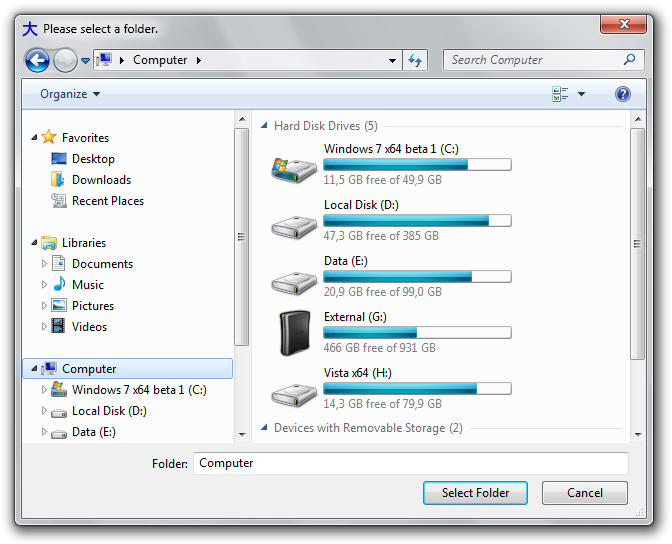 Windows 7 replaced this old forms with new ones to provide a better User Interface and a better feeling to their users. But that’s what we want too: a better feeling for our users, especially when we have to display errors or common actions. As you can see the latest is better, more informative, with an hiperlink that can be used to point to a FAQ html document, where you can add custom buttons and where you can hide the details (the stack trace) inside the detail-dropdown. 2- Call the win32 API from your project, remembering to check if the user is on Windows 7 or on Windows XP. 3- Use an “already ready and well tested” library that calls the Win32 Api, exposes them in a nice way and do the job for you. 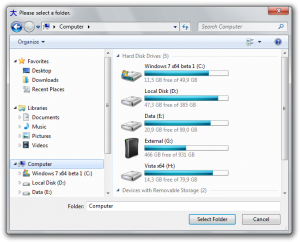 This library contains some of the dialogs of Windows 7. 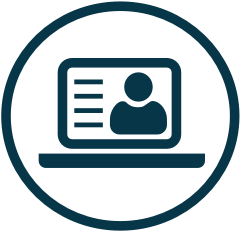 You can download the source code from his site and embed it in your application. 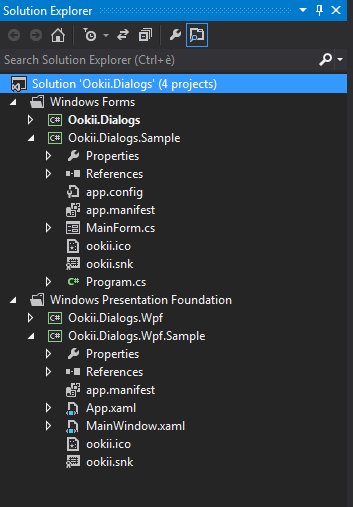 So the file contains one library (ookii.dialogs.dll) for Windows Forms and one for WPF. 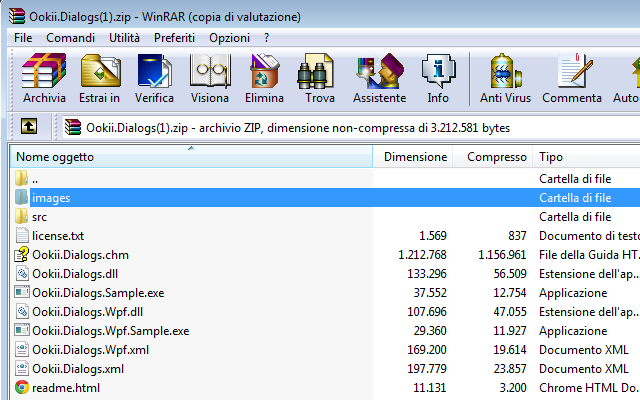 You can grab the dll file that you need and add it as reference in your project, then start to use it. 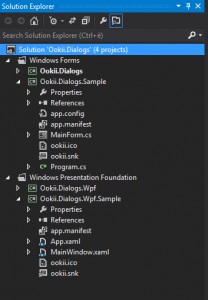 Also the author provides the source code of the 2 projects (one project is for Windows Forms and one for WPF) and the examples to use all dialogs. In the source folder, if you open the solution with Visual Studio, you will find the 2 examples that the author provide to use the library. 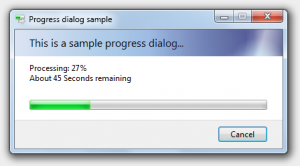 Remember that some Dialogs must be disposed, so surround them with a “using” or with a try-catch-finally to dispose them correctly, once closed. You can download the source code from ookii website.